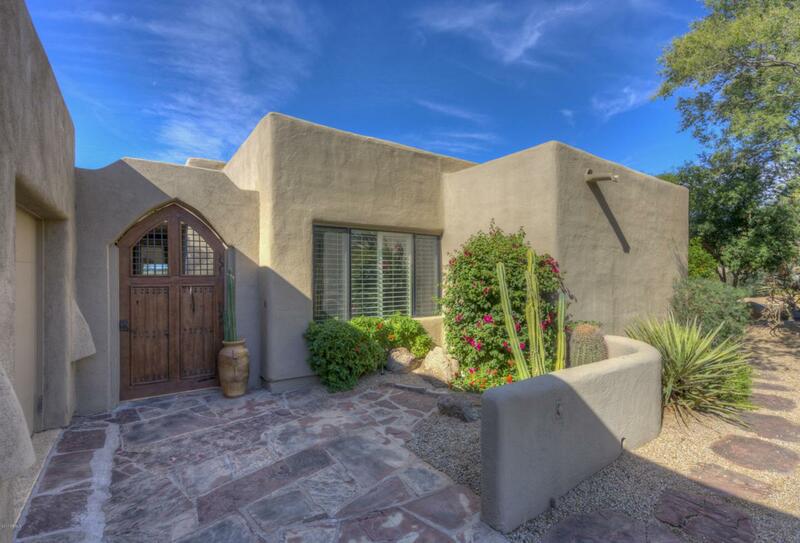 Open to sweeping views of the first fairway, the mountains and the Sonoran desert landscape, this home is a rare treat. 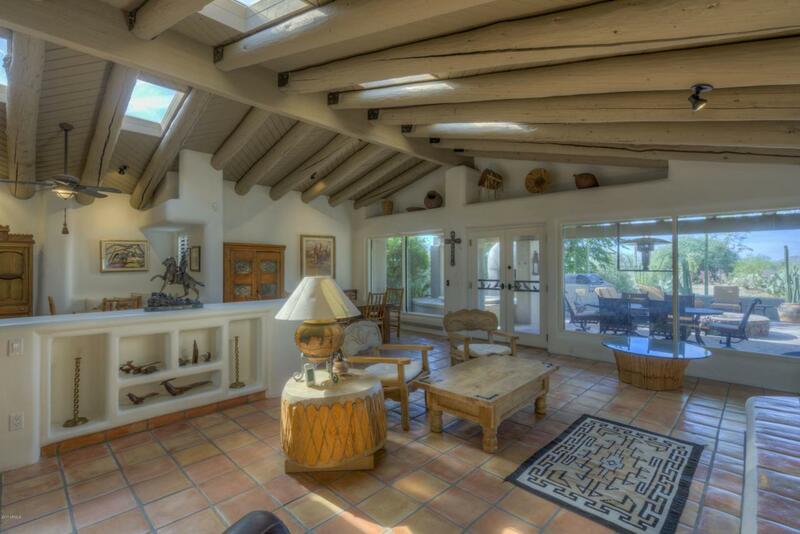 Main home features three bedrooms and three bath, adjacent casita offering another bedroom, bath and kitchenette. Open floorplan and zero interior steps, eat in kitchen, dining room and great room with a charming fireplace. Large master suite with plenty of room to relax around another fireplace. 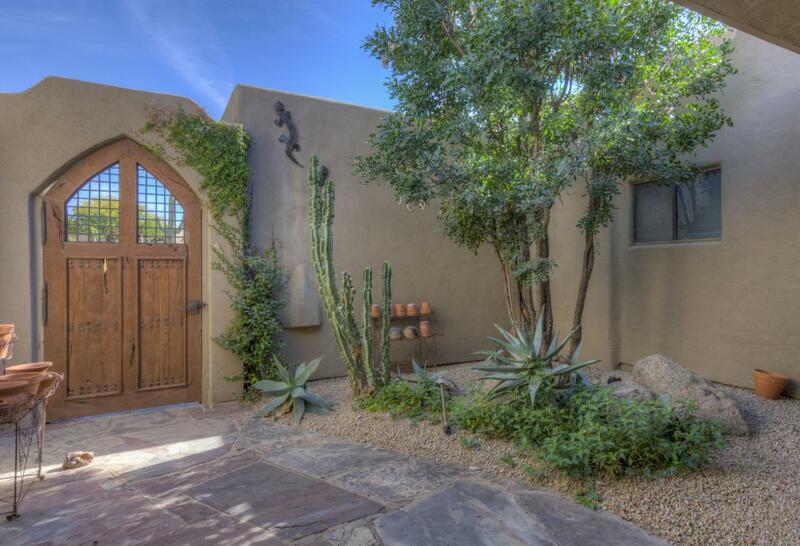 Outdoor patio sets up beautifully for dining al fresco with hanging heat lantern, kiva fireplace and cozy outdoor spa. 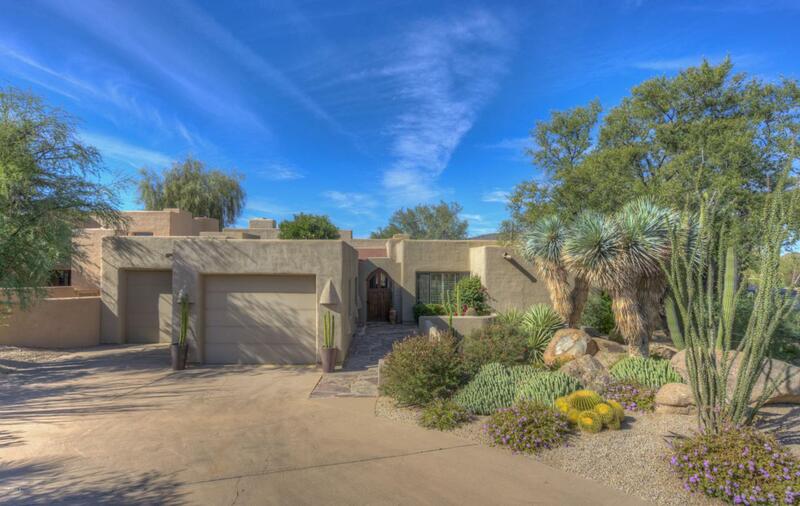 Located on one of the most coveted streets in the resort, known for tremendous mature landscaping as well as for its unparalleled access to the Boulders Club and many amenities. Hoa Name The Boulders Hoa N.